Submissions for the annual and only SMSF Accounting Awards are closing soon, with only days left to nominate yourself or an outstanding professional. 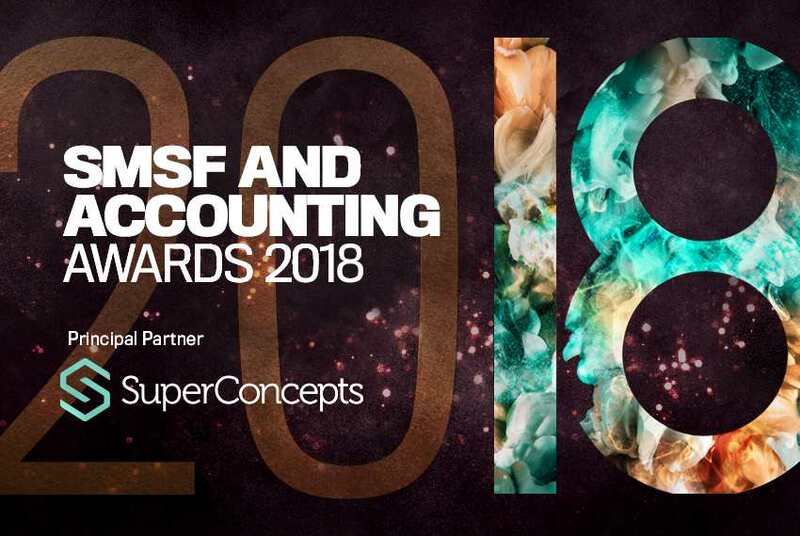 The SMSF and Accounting Awards, partnered by SuperConcepts, is an initiative which recognises SMSF and accounting professionals in their home state. Accountants Daily recognises that national awards programs aren’t always the right fit for professionals who are focused on delivering exceptional services in the local markets. With that in mind, for the second year in a row, we will be travelling around Australia to champion professionals in their own locales. Hotly contested categories this year include Tax and Compliance Firm of the Year, Partner of the Year, Auditor of the Year, and Fast Growing Firm of the Year. Submissions close tomorrow, and we encourage you to get yours in early to avoid disappointment. For more information on which categories you could be eligible for, click here. To nominate a deserving candidate, click here.